The ASSOCHAM-Grant Thornton joint study noted that the country's power sector has been one of the highly stressed sectors in recent times. 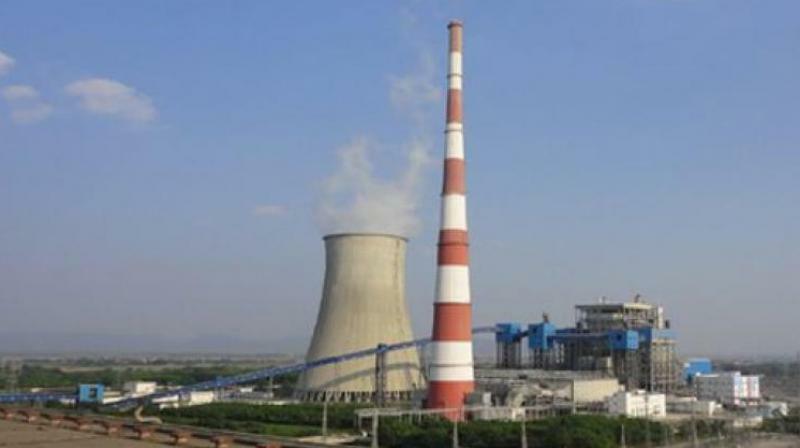 New Delhi: Investments worth over Rs 2.50 lakh crore in thermal power projects (based on domestic coal, imported coal and gas) are facing stress, and immediate remedial measures are needed to ensure that they are revived in a time-bound manner, as per a report. The ASSOCHAM-Grant Thornton joint study noted that the country's power sector has been one of the highly stressed sectors in recent times, with loans worth approximately Rs 1 lakh crore having turned bad or been recast. "As per the recent estimates, around 66,000 MW capacity is facing various degrees of financial stress, including 54,800 MW of coal-based power, 6,830 MW of gas-based power and 4,570 MW of hydropower with the lenders having an exposure of around Rs 3 lakh crore to these assets, which is alarming, to say the least," noted the study titled 'Stressed assets in the Indian thermal power sector'. The report added that there is no universal solution for these ailing power assets and a mixed multi-pronged strategy needs to be adopted instead of a straight jacketed approach.